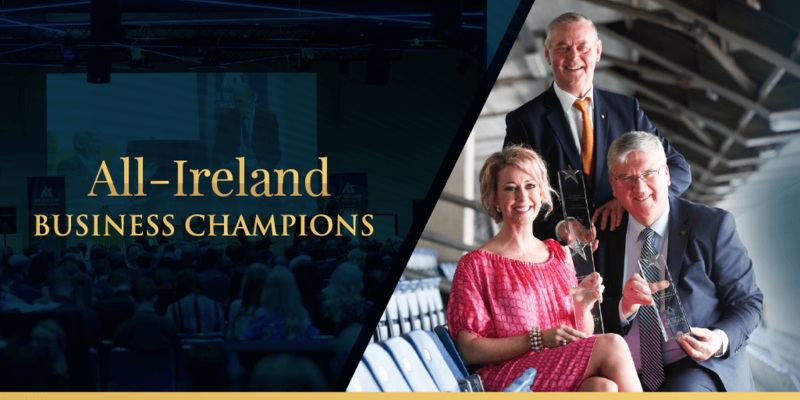 In 2018, Supermac’s MD Pat McDonagh and Chanelle, Lady McCoy, co-founder of Chanelle Medical, were both honoured with the ‘All-Ireland Business Champion 2018’ awards for their impact on the Irish business community. 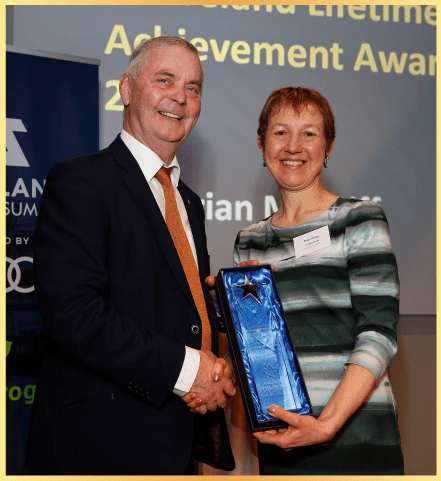 an ‘All-Ireland Lifetime Honorary Achievement Award’. hospitality to pharmaceuticals to fashion and broadcasting. Brian McEniff (born 1 December 1942) is a former Gaelic football manager. Regarded as a Gaelic football Godfather-type the high point of his managerial career was his masterminding of Donegal's 1992 All-Ireland Senior Football Championship Final victory over Dublin. In his most recent spell as manager of his county team he led them to the All-Ireland Senior Football Championship semi-finals in 2003. McEniff has also managed Ulster for 25 years from 1982 until 2007, and has coached the Ireland international rules football team to victory over the Australia international rules football team in Australia. As a player, he received an All Star Award in 1972 and twice won the Ulster Senior Football Championship. Chanelle, Lady McCoy recently ranked no 23 in the ‘50 incredible people shaping modern Ireland’. 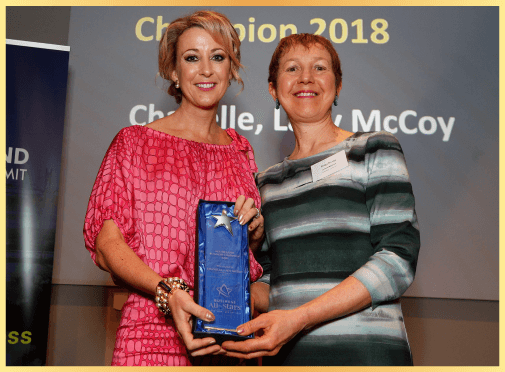 She co-founded Chanelle Medical, part of the multi-million pound global company Chanelle Pharmaceutical Group based in Galway. Chanelle is the newest dragon on the TV series Dragon’s Den in Ireland and is also married tor horseracing legend Sir AP McCoy. 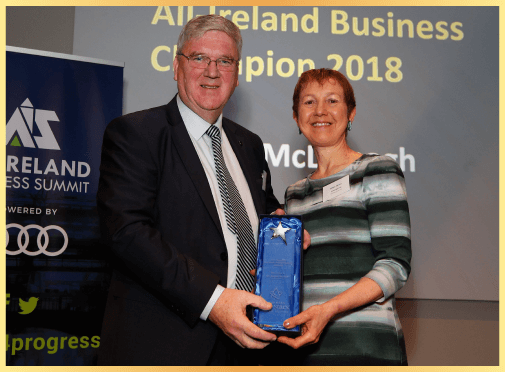 Pat McDonagh is the founder and Managing Director of Ireland’s most successful indigenous quick service restaurant group, Supermac’s. Supermac’s currently operates 108 restaurants throughout Ireland and Northern Ireland. The company employs over 2,700 people nationally and has helped to establish up to 60 self-employed franchisees in their own successful businesses. 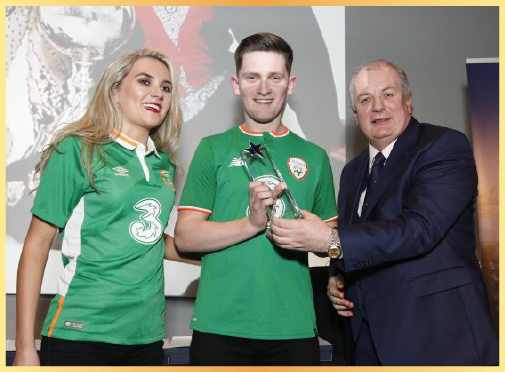 Niamh & Gavin Shevlin are World Champion Irish Dancers. Born and raised in Donegal they began Irish Dancing at the age of four. Since then they have travelled the world with their dancing career. They have danced in Ireland, England, Scotland, Spain, France, Belgium, Portugal, Malta, America, Canada and China and have picked up many titles along the way. Does your business have what it takes to be an All-Star? Register your interest in a Business All-Star Accreditation now.